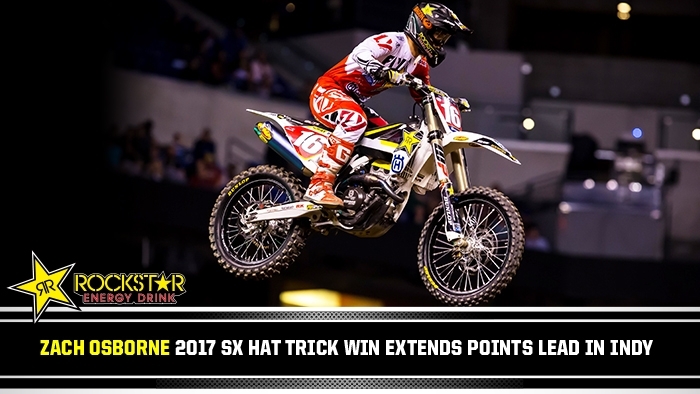 What should have been a first overall for Matt Goerke at Round 4 of the Rockstar Energy Drink Motocross Nationals on Sunday in Regina, SK, turned into a third overall when a rock derailed his chain, effectively dropping him from first place to sixth at the end of moto two. 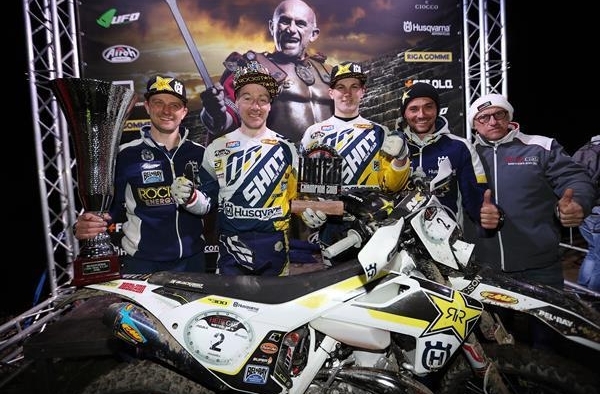 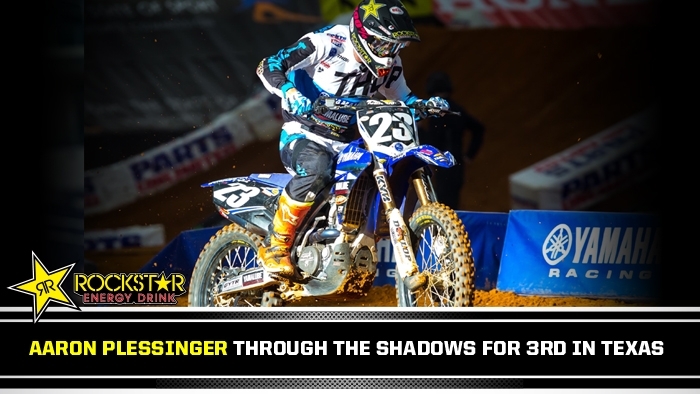 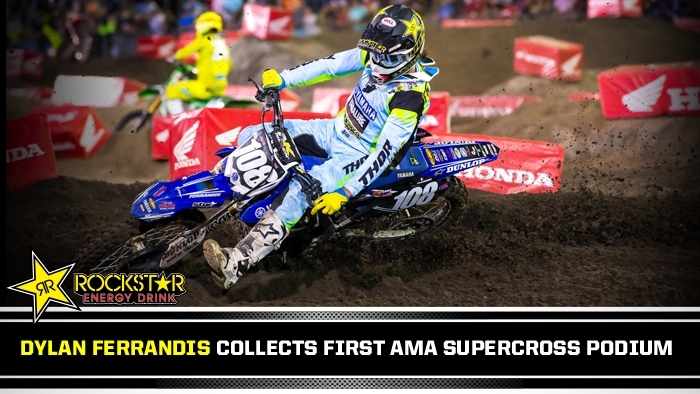 The team Rockstar Energy OTSFF Yamaha ace had already won the first MX1 moto and was what appeared to be well on his way to winning the second. 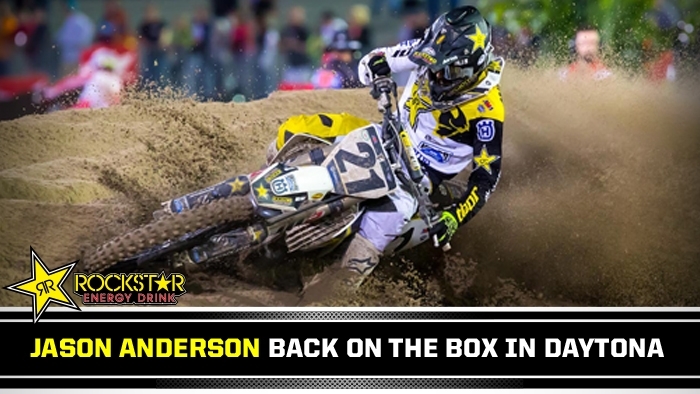 Two corners before the finish line, however, a small rock totally changed the outcome of the race. 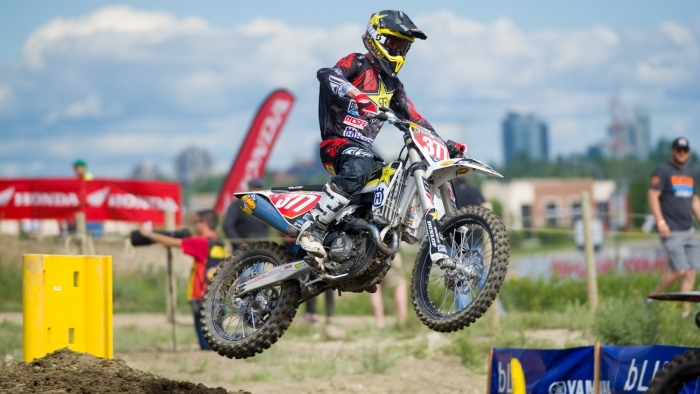 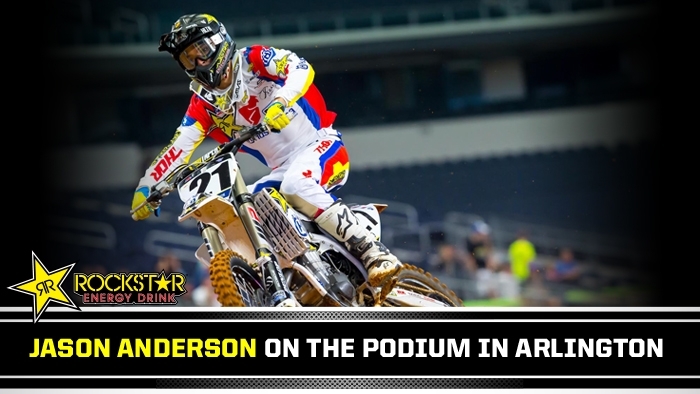 The Rockstar Energy Canadian Motocross National Series made its third stop of the season yesterday in Calgary Alberta. 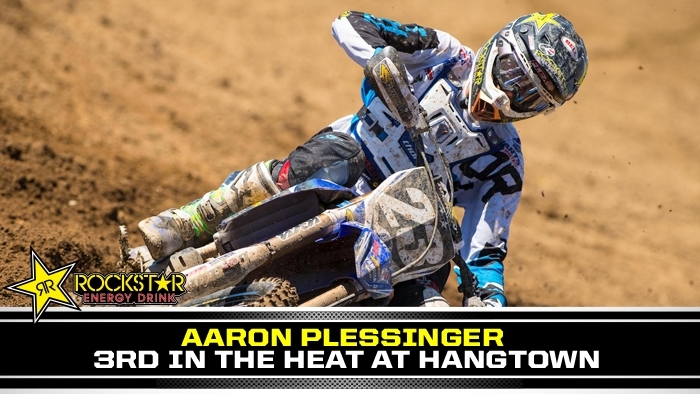 Blue skies and a beautifully groomed track greeted riders and fans. 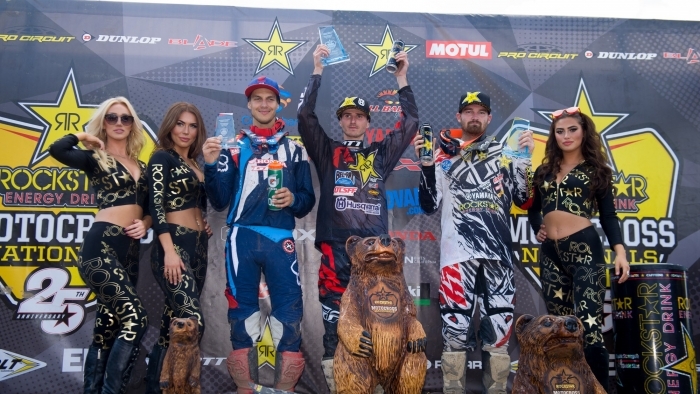 Christophe Pourcel had plans to continue his winning streak from the past two rounds where he finished 1st overall, but this would not be the case in Calgary. 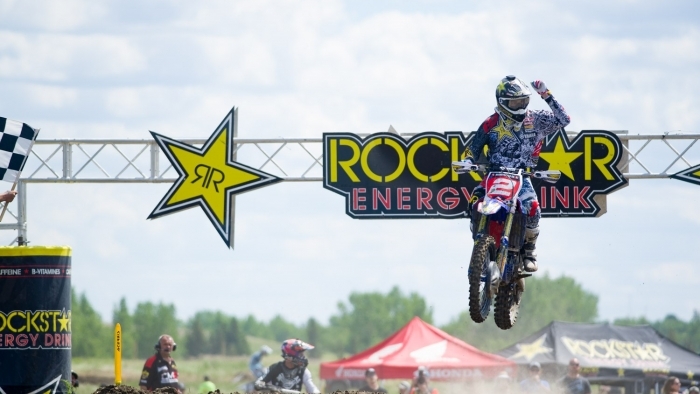 With 2-1 motos, team Rockstar Energy OTSFF Yamaha’s Matt Goerke prevailed to take the MX1 overall at Round 3 of the Rockstar Energy Drink Motocross Nationals on Sunday at Wild Rose MX Park in Calgary, AB. 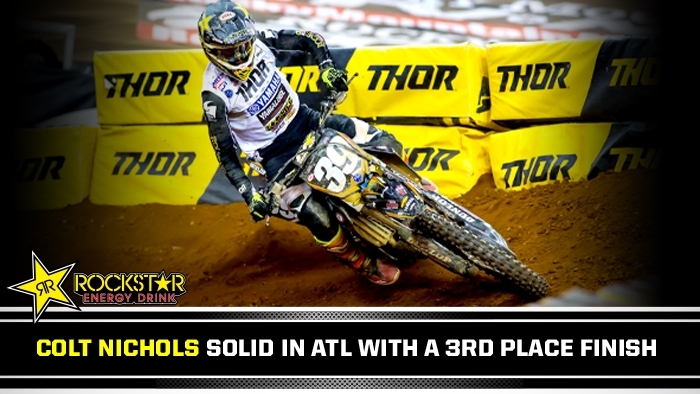 His teammate Tim Tremblay took home a noteworthy top ten overall finish, recording eighth on the strength of 8-7 results. 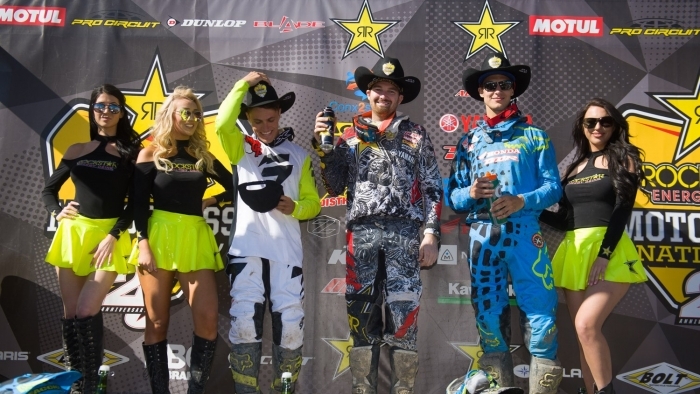 The Rockstar Energy Drink Motocross Nationals remained in British Columbia for Round 2 of the title chase, travelling 526 km (327 mi) farther north from Kamloops – the venue of the tour’s first round of the season – to Prince George’s Blackwater MX Track, which hosted its first CMRC national ever. 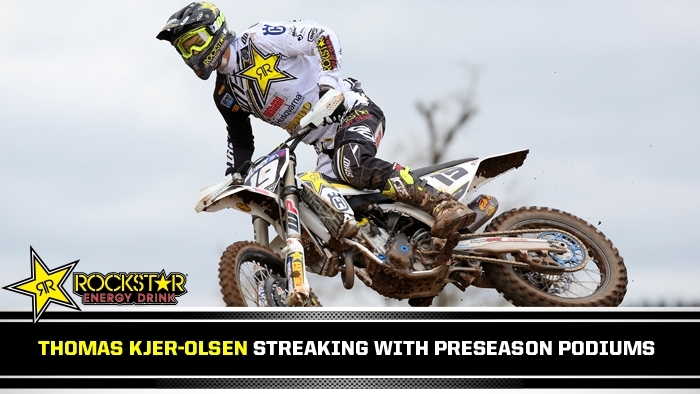 Under partially cloudy skies and a high that reached 21°C (70°F) Team Rockstar Energy OTSFF Yamaha’s Matt Goerke battled tooth-and-nail with the Frenchman, Christophe Pourcel, for the MX1 overall win on Sunday. 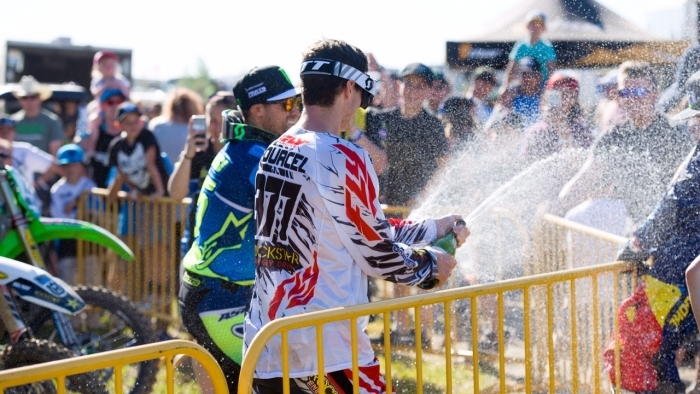 With mostly sunny skies and a high of 24°C, ideal racing and spectating conditions greeted one and all at the opening round of the Rockstar Energy Drink Motocross Nationals in Kamloops, BC on Sunday. 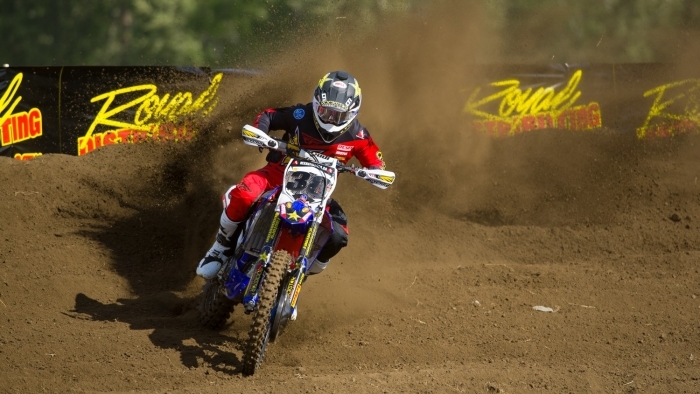 A sizeable crowd flocked to Whispering Pines Raceway for the start of the season to see an international field of riders bang handlebars, including former World Champion Christophe Pourcel from France, who made his debut in the Canadian MX1 Nationals with an overall win based on 3-1 motos.